We all love Sales so welcome back to The Gamers Camp’s third article for the Best Deals in Gaming! 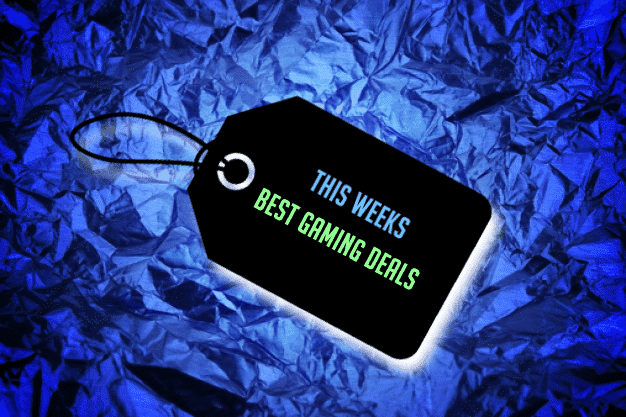 Here at TGC, you can receive the latest news about the Best Deals on gaming. That’s all for this week! Thank you for tuning in with this week’s “Best Deals”! More coming next week!